Every year Durham celebrates its place in blues history with the Durham Bulls Blues Festival. This is the 29th year that the Hayti Heritage Center has presented the annual event designed to keep the blues alive. Its mission is to promote this vital music genre upon which jazz, gospel, and other music was built. The two-day event features both national and local acts, including leading artists in blues, bluegrass, and folk music. Past performances include Big Daddy Wilson, Claudette King, Jimmy Haggard, John Dee Holeman, and Buddy Guy. 6:40 pm: Joe B. Cutchins, Jr. In addition to the musicians, there will be food trucks, food and non-food vendors, beverages, giveaways, and lots of great fun. Food trucks and vendors will be on hand both days beginning at 5:00 pm. Sponsors of the Durham Blues Festival include The City of Durham, ABC 11, Durham Magazine, and WNCU 90.7. The Hayti Heritage Center is located at 804 Fayetteville Street in Durham, North Carolina. 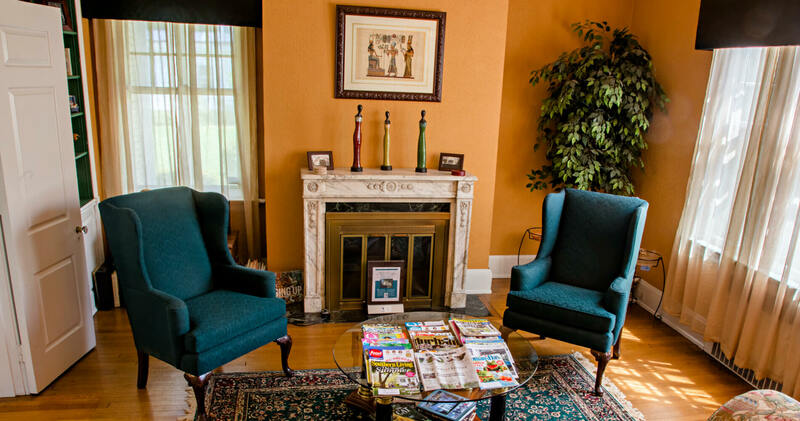 Morehead Manor Bed and Breakfast, also located in Durham, is pleased to host guests attending this exciting and entertaining blues music festival. We are the #1 black-owned bed and breakfast in America. We welcome guests from all over the world to experience our one-of-a-kind bed and breakfast where elegance, excitement, and hospitality meet. This entry was posted in Uncategorized and tagged Durham Blues Festival, food trucks, Hayti Performance Center, jazz, leading artists, Morehead Manor Bed and Breakfast by admin. Bookmark the permalink.